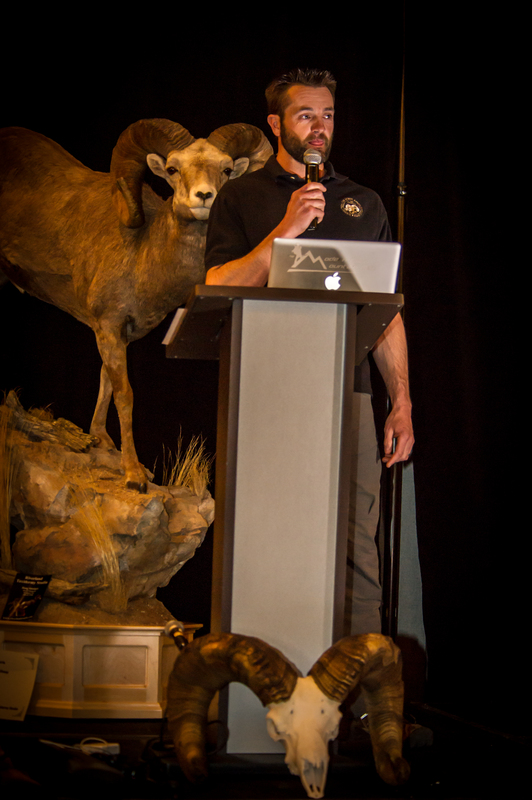 Billy Molls, the Modern Day Mountain Man, speaks at the 40th Annual Wild Sheep Foundation banquet, Friday March 15th at the Minneapolis Marriott Southwest. Nick Negrini from the Midwest Chapter of the Wild Sheep Foundation explains what they do for conservation and what you can see at the annual fundraiser and banquet going on Saturday March 16th at the Minneapolis Marriott Southwest. Ben Putnam talks about our trip to ice fish Lake Superior. Curtis Blake from Haybale Heights on Devils Lake talks about the perch bite right now and how late they will be ice fishing and Joe Henry checks in from the Clam University that is taking place on Lake of the Woods and discusses what variables contribute to Rainy River conditions. 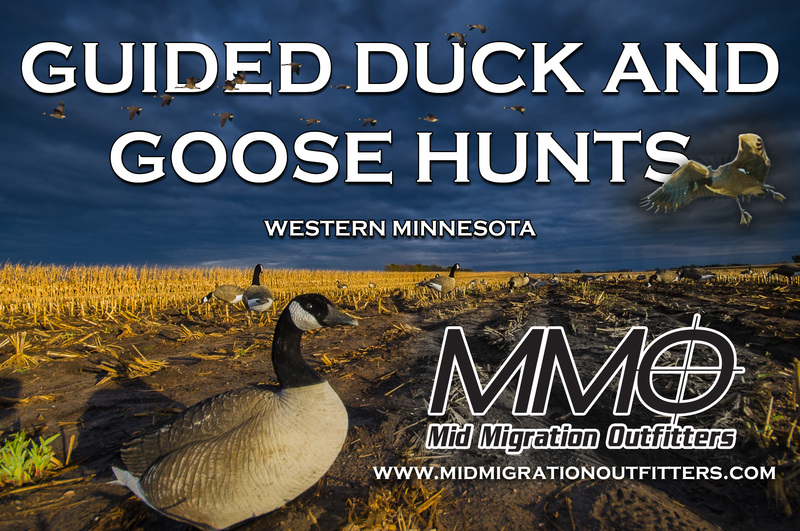 Previous Show #339: A new hunter’s perspective with Ashley Peters, Plus Lake of the Woods and Devils Lake updates.